Airlines in Korea are planning to hire nearly 4,000 new workers this year amid an air travel boom. The airline industry has seen fiercer competition as budget carriers have expanded their business to accommodate increasing overseas travel. 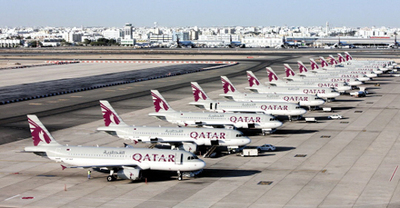 This has prompted airlines to add more planes to their fleets and recruit more staff. 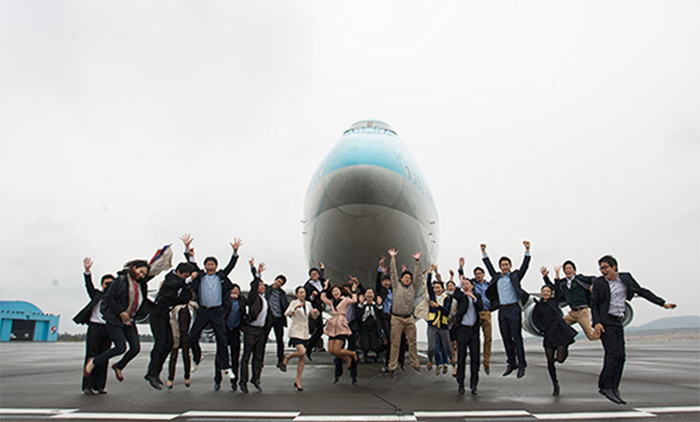 Korean Air plans to hire 1,180 new workers, up 9 percent from last year. It will upgrade its fleet by adding six of Boeing's fuel-efficient B737 MAX-8s, along with 10 other aircraft including the Boeing 787-9, Boeing 777-300ER and Airbus A220-300. Asiana Airlines will employ 750 new workers, up 47 percent from last year. To operate new long-haul flights, it will introduce four Airbus A350 and two Airbus A321neo aircraft. Budget carrier Jeju Air will recruit 300 workers in the first half, compared to 180 in the same period of last year. T'way Air also plans to hire 480 new workers, Eastar Jet 350, Air Busan 250 and Air Seoul 100.